Are you considering Buying a home? Have you met with a lender to discuss financing? 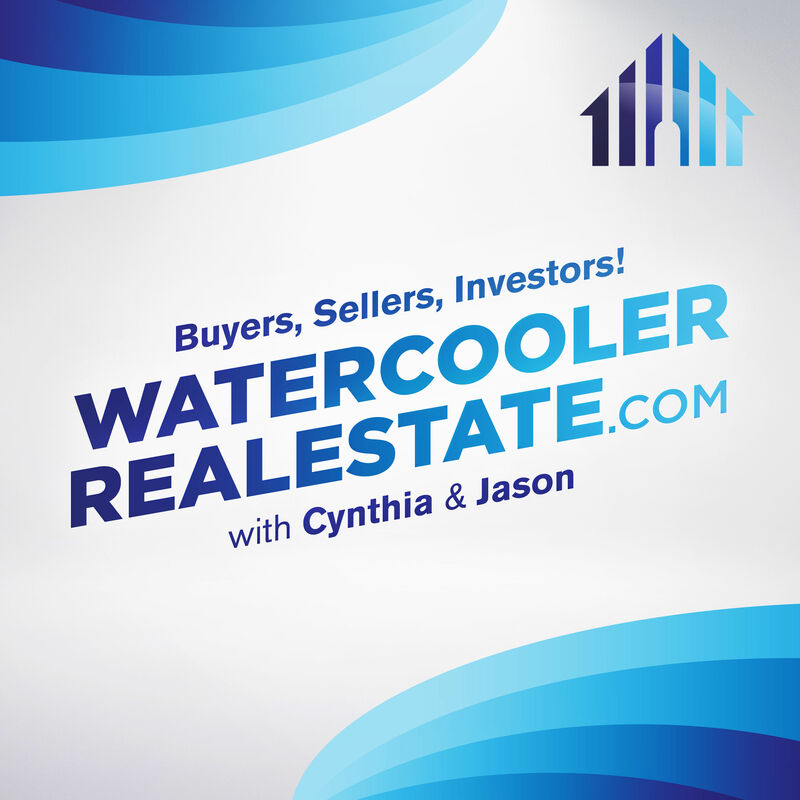 In this week’s episode, The Insiders welcome Robin Weirich of SecurityNational Mortgage Company to discuss purchase preparation subjects such as credit reports and scores, credit line balances & limits, budgeting, and Debt to Income ratios. For maximum benefits, Buyers should really consider meeting with a lender up to 6 months ahead of their purchase. Are you considering Buying a home?&nbsp; Have you met with a lender to discuss financing? In this week’s episode, The Insiders welcome Robin Weirich of SecurityNational Mortgage Company to discuss purchase preparation subjects such as credit reports and scores, credit line balances &amp; limits, budgeting, and Debt to Income ratios.&nbsp; For maximum benefits, Buyers should really consider meeting with a lender up to 6 months ahead of their purchase.